Try on Our Frames at Home! 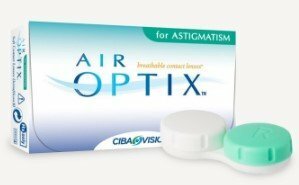 Order your contacts online to be picked up in-store or have them shipped, plus check out our current rebates and special offers. Choose from over 40 designer frames brands and thousands of styles to find your perfect fit. 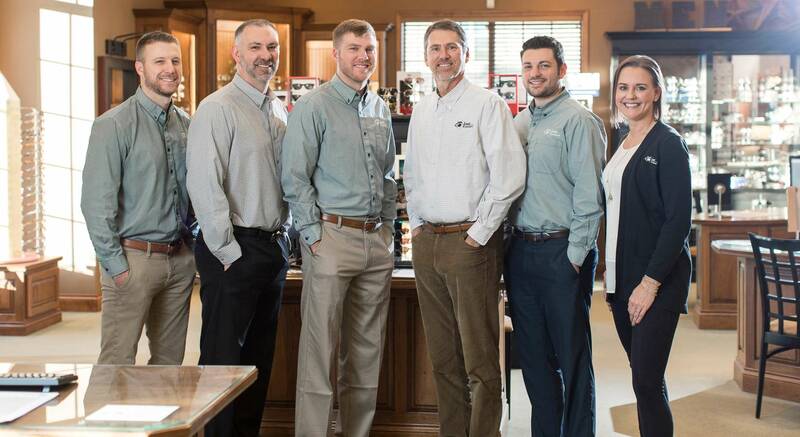 At Leet EyeCare, it's our privilege to care for you and your family's eyes, which is why we offer only the best to our patients, from our cutting-edge exam technology to our top-quality eyewear. Our experienced doctors will take the time to get to know you and your eyes to ensure that you can see your very best. Browse Frames From the Comfort of the Couch! Buy One Pair of Glasses and Receive Your Second Frame Free!